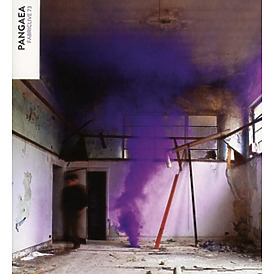 Pangaea follows up the 'Bone Sucka' single on his Hessle Audio label with two more club cuts. 'Cuba Vox' featured in Call Super's Essential Mix, Midland's AVA Boiler Room and numerous sets at festivals and in clubs over the summer of 2018. 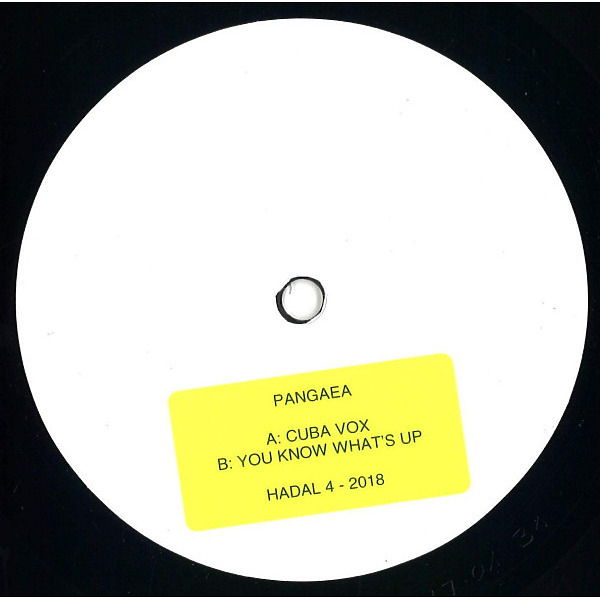 New track 'You Know What's Up' on the B side. Mastered and cut by Matt Colton. 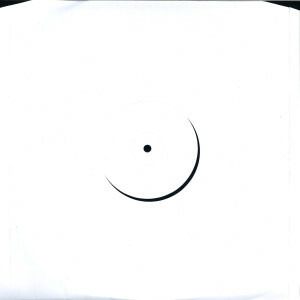 Vinyl only - no represses.